Finding the right plugins to keep your WooCommerce site running the way you want can be overwhelming. 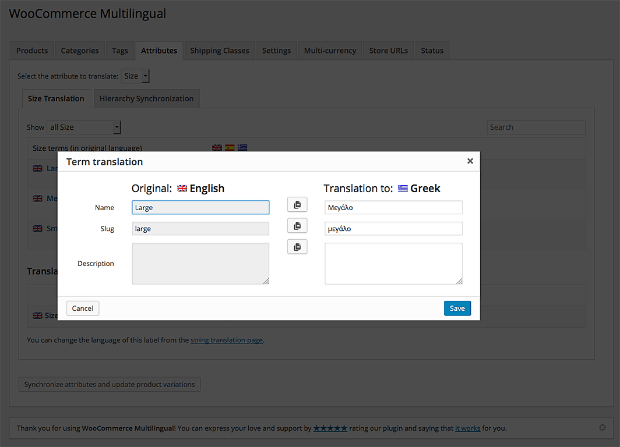 Add the wrong plugin and suddenly your site is puttering along at a snail’s pace – or maybe it just stops functioning entirely! 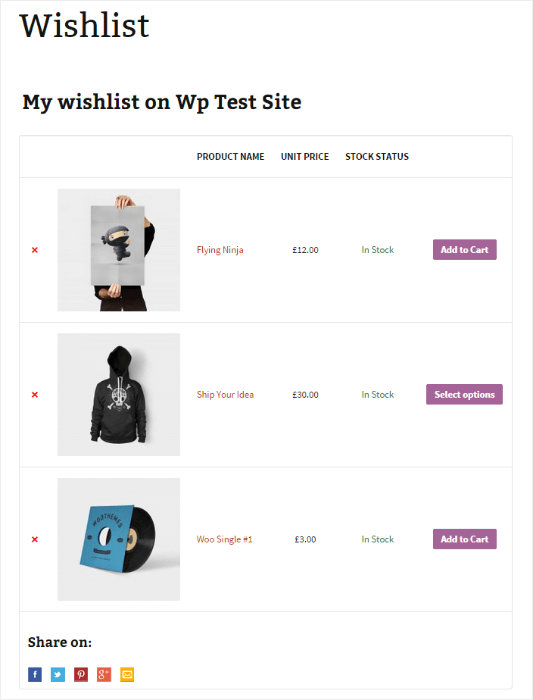 Plus, there are thousands of WooCommerce plugins to choose from, so how do you know which ones are worth it? Never fear, dear reader. 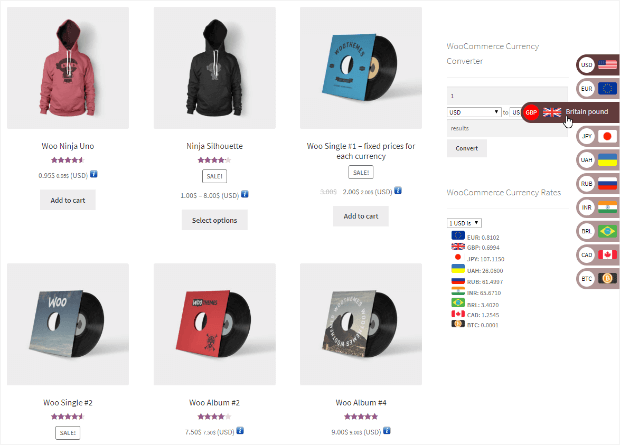 We’ve rounded up a selection of the 20 best free and premium WooCommerce plugins to keep your site humming and your sales soaring in 2019. Plugins that will keep shoppers engaged and returning to your site while also making it super easy to keep your site up to date. Bottom line: the plugins you find here will help you to make more money on your WooCommerce site from the traffic you already have. Like Shakira’s hips, the cart abandonment stats don’t lie: most visitors to eCommerce sites are going to leave without buying anything. And, they may never come back. To keep that sad scenario from playing out, you should give visitors every opportunity to stay in touch with you. Yes, you need to be doing email marketing. 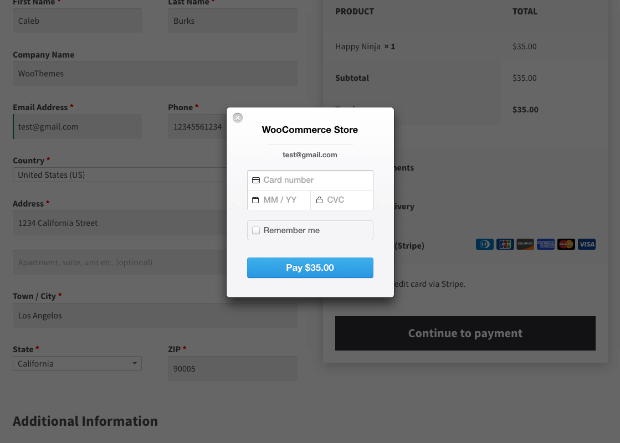 Don’t worry, with these WooCommerce plugins and extensions lead generation and email marketing can be fun. 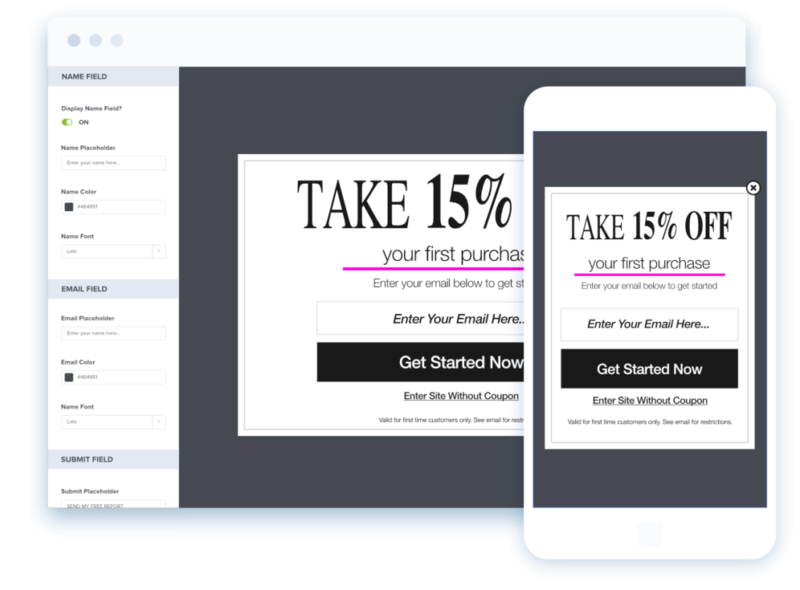 Create perfect email marketing campaigns to stay on shoppers’ minds. 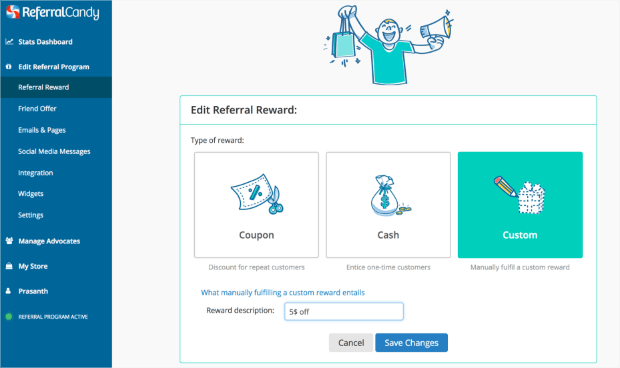 Constant Contact is the email marketing service that we always recommend because it’s an all-around solid product with outstanding customer support. 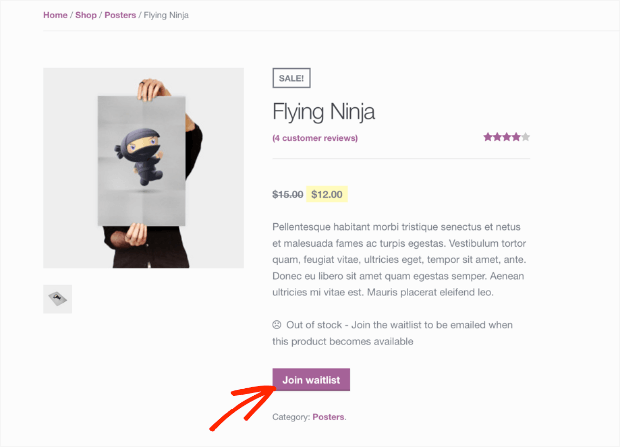 Adding this extension to your WooCommerce store makes it easy to send targeted campaigns, follow up with customers post-purchase, recommend products, and recover abandoned carts. 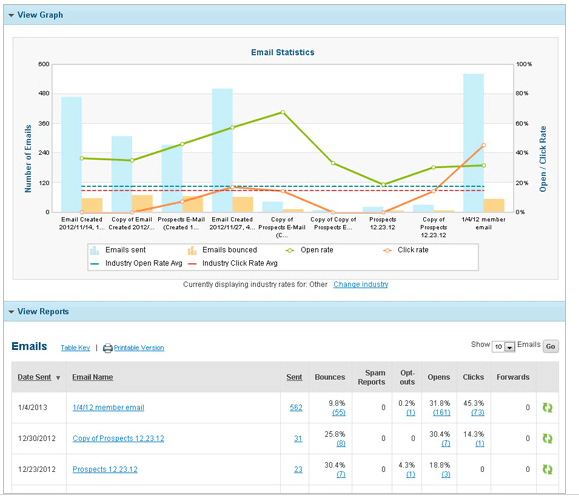 OptinMonster drives lead generation and works with every major email marketing service out there. 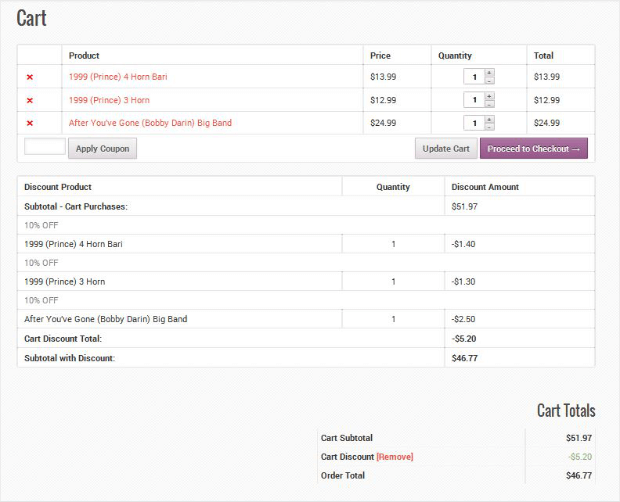 The powerful targeting and segmentation features let you show personalized, behavior-based messages to shoppers in order to get more engagement, conversions, and sales. 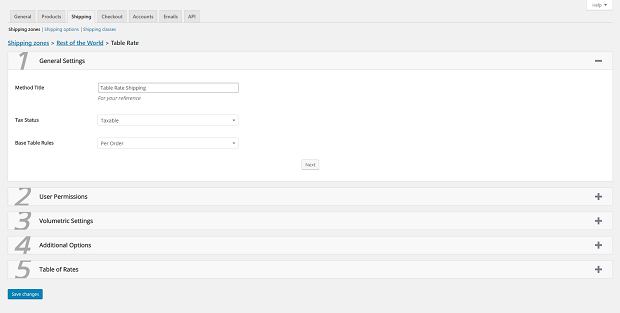 WooCommerce Products Slider is customizable to make sure that every bit of your site is on brand. 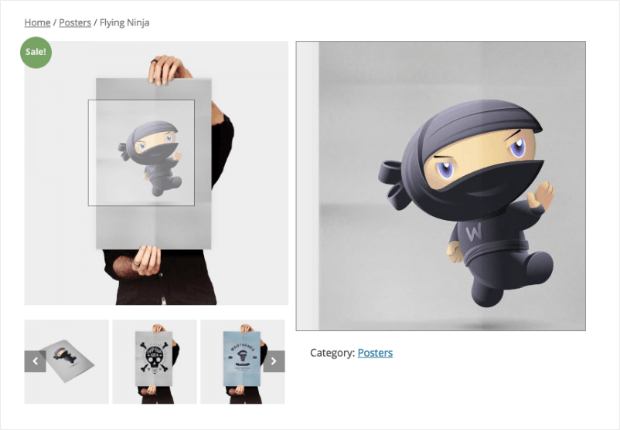 Shoppers can view images and product information and can add products to their cart right from the carousel. 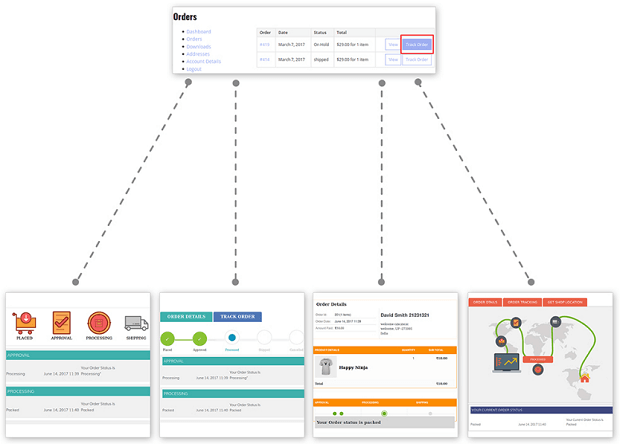 Dedicated tracking system that allows customers to track orders in a graphical and interactive way. Data not only tells you where you’ve been, but it also helps you plan out where you want to go and how to get there. 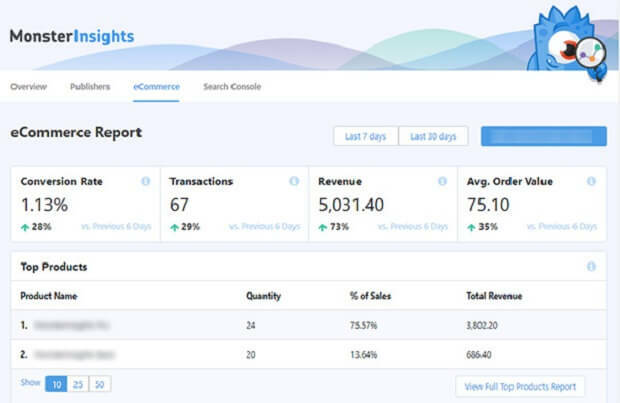 With the MonsterInsights plugin, you will have all of the information you need to make sure that your eCommerce site is performing as it should. There you have it! 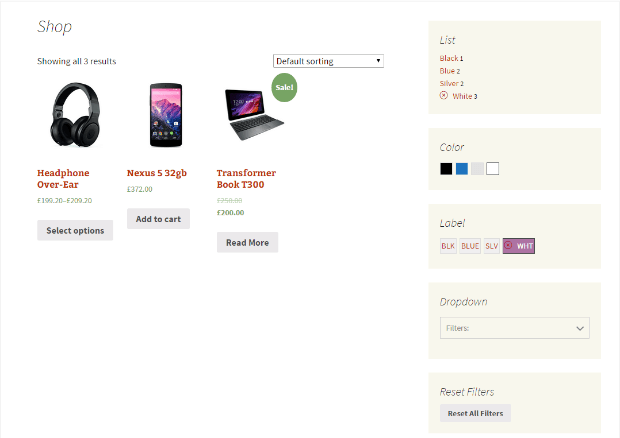 Running an eCommerce site is hard work, but now you have 20 of the best WooCommerce plugins to make it easier on you. Did we miss any of your favorites? Let us know in the comments. Thanks for the list Jacinda!